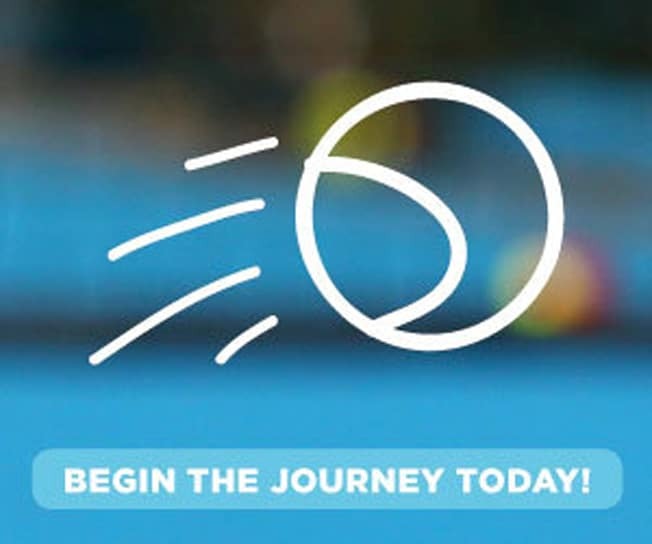 Wednesday Night Open - Queensland Tennis Centre - Play Tennis, Court Hire, Coaching, Fixtures - Brisbane, QLD. Looking to get back into tennis?? Then you should join our Wednesday Open Fixtures program! Wednesday Open Fixtures is open to both men and women of any standard who enjoy playing singles and doubles. Teams are made up of 2 players. Each player will play 1 doubles match & 1 singles match on the night. Don’t have a partner? That’s okay! we’ll find one for you. Grading date: 10/4/19 7pm – 8pm – New players must register and attend grading. Season 2 registrations are now open! For any further details, please email Brooke – brooke@qldtc.com.au or call us on 3214 3800. *Payments can be made by direct debit with both fortnightly and quarterly payment options or upfront credit card payments are also available. Transaction fees are payable on both options (see the registration page for details).